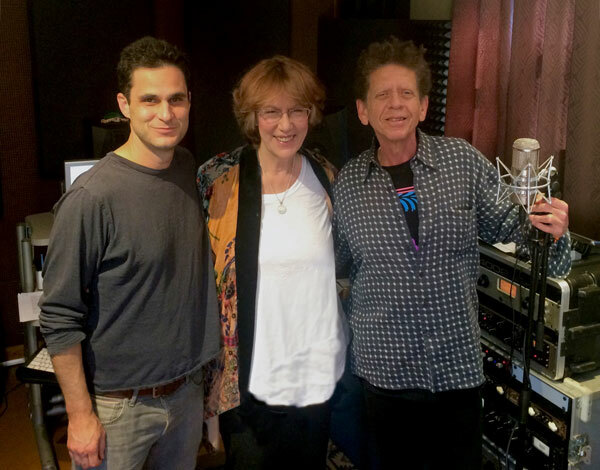 Proud to announce my involvement with Jennifer Warnes’ new album. I am engineering and mixing. Here I am with Jennifer and Blondie Chaplin. This entry was posted in Records and tagged Jennifer Warnes, Blondie Chaplin on October 8, 2016 by noahscotsnyderadmin.